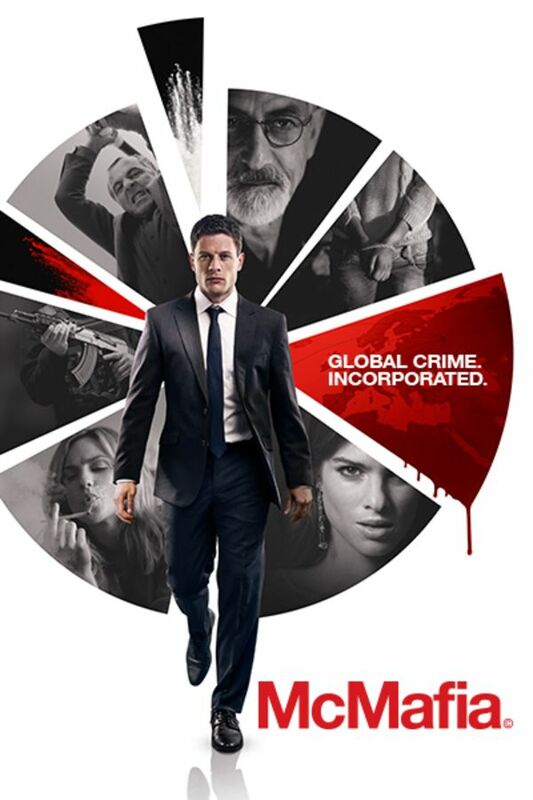 McMafia surrounds an English-raised son of Russian exiles with a mafia history and his journey through a terrifying labyrinth of international criminals, money launderers, corrupt politicians and ruthless intelligence agencies. 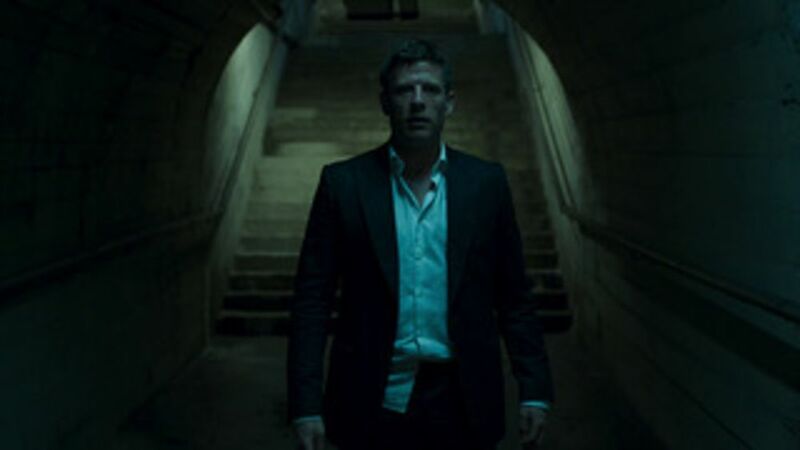 Alex Godman (James Norton) has spent his life trying to escape the shadow of his family's criminal past by building his own legitimate business and forging a life with his girlfriend (Juliet Rylance). When his family’s past murderously returns to threaten the life he has built, Alex is drawn into the criminal world and forced to confront his values to protect those he loves. Semiyon convinces Alex into a venture designed to harm Vadim's business in Prague. Meanwhile, a young girl is taken on a very different journey. Alex unlocks a way to attack Benny Chopra & Vadim in Mumbai. He and Rebecca announce their engagement, but she starts to think he is hiding something. Semiyon awakes to an awful accusation. Alex is convinced he's innocent and sets out to try to expose his accusers. Katya unravels a shocking secret. 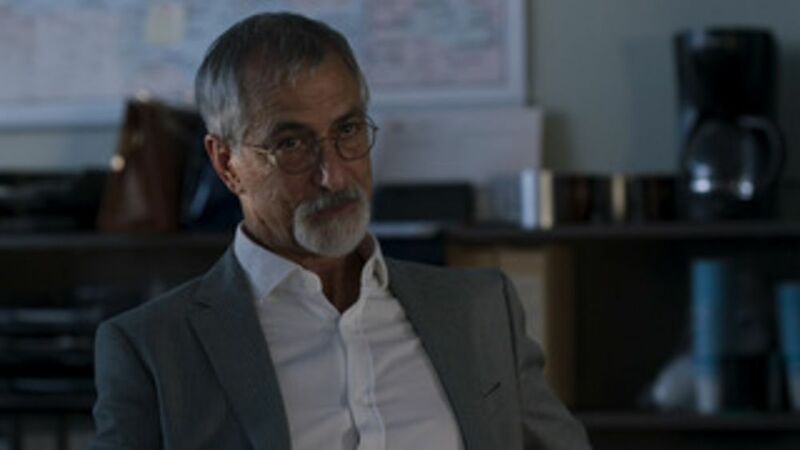 Alex fears Vadim's next move as he increases the families' security. Rebecca is torn and moves out as she struggles with Alex's choices. Alex flies to Moscow unaware of his father's actions. Vadim and Ilya are lying in wait for him. Alex must draw on all his resources. Will he survive? Such a well written series. Please let the financials know we as viewers would like to keep it going for more seasons. It has wonderful potential for a long term series. Incredibly intelligent and suspenseful series that allows the viewer to take a provocative look into the surreptitious and violent life of the mafia. James Norton is a superb actor, and his character Alex Godman is diverse and unpredictable. You will not be disappointed, rather you'll be left wanting more!! Can’t wait for season 2 of this great series.